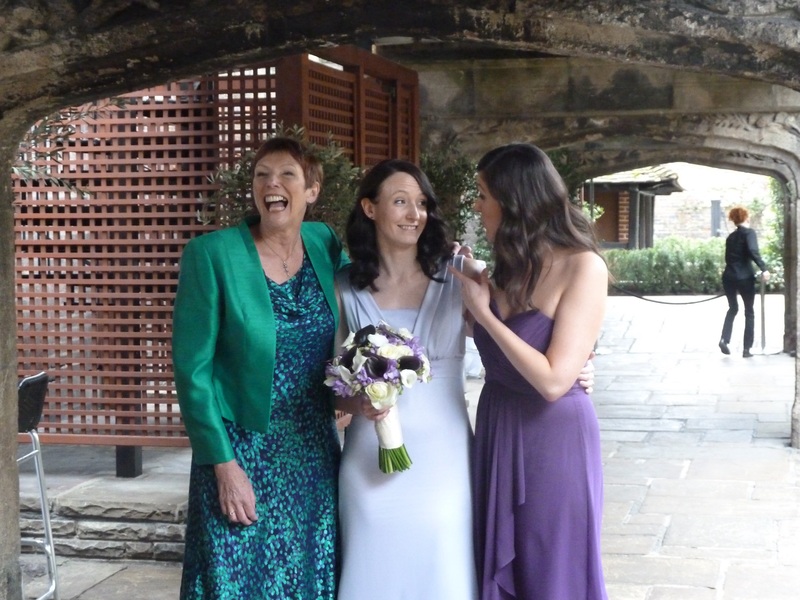 On the 29th June 2015, my Mum, Liz, Team Mermaids uber supporter, passed away. As I kid my Mum gave up nearly all of her free time driving me to and from Crystal Palace and various other pools on the SW and SE London areas. She spent a good many of her weekends at galas and open meets waiting all day to watch me swim for 30 seconds. I can truly say that it is wasn’t for all her help and support I wouldn’t have been able to carry on swimming. Swimming has brought me so many friends and been so much fun over the years and I thank her for that. Even when I was an adult Mum was always offering to drive Team Mermaids to various lakes to watch us swim – at least the races are a bit longer these days! Mum and my sister even made the trip out to New York to watch us swim round Manhattan in 2012 (although I think a week in New York might be been part of the attraction!). 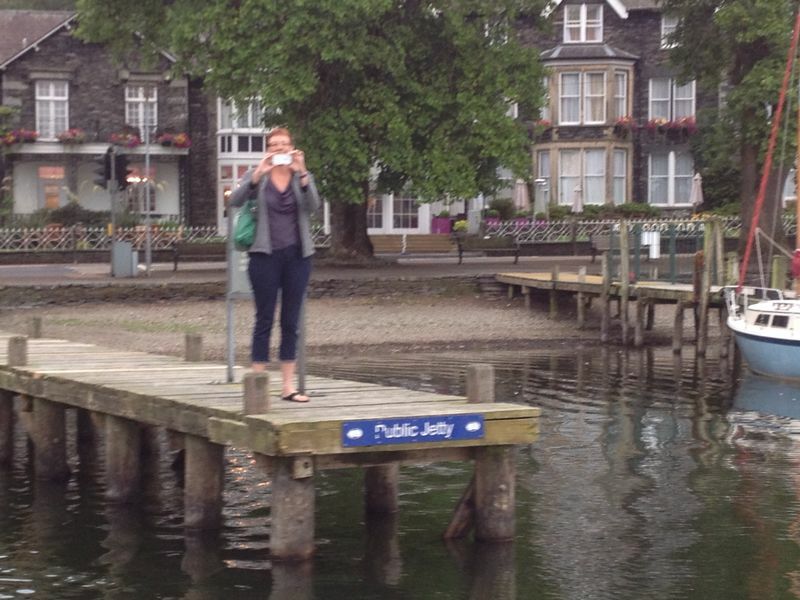 In 2014 Mum drove up to Windermere to watch Amanda, Dave and I do our two way relay. This involved crossing the lake no less than four times before driving all the way back to London so she could fly to Singapore the next day to visit my sister. Earlier this year mum was a massive help to me during the winter pool challenge, driving me to far flung pools and watching Max for me while I swam. I think she actually got pretty in to it and she started calling me and asking which pools we were visiting this week! 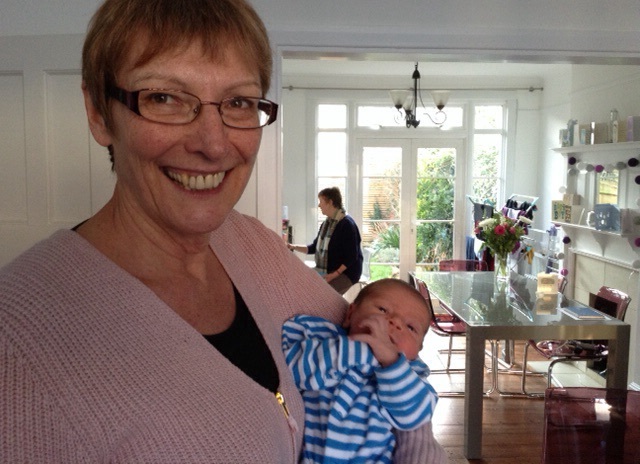 The last time my mum saw me swim was at the swimathon on 17th April this year. I feel this is a fitting finale as she loved the swimathon and watched me nearly every time I have swim it over the past 25 years. She will very much be missed.